Introduction: Oral Lichen planus (OLP) is chronic, autoimmune, mucocutaneous disease. Numerous etiological factors have been proposed, but an authoritative and exact source of the disease has not been brought forward. Reactive nitrogen species (RNS), mast cell (MC) and stress are considered to play a key role in inflammation-mediated carcinogenesis generating nitric oxide (NO). 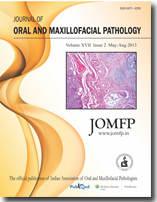 Aim: To evaluate the salivary NO levels, mast cells and stress levels and to correlate them in pathogenesis of OLP. Materials and Methods: The study was conducted using saliva samples of patients. The study consisted of two groups: Group-I constituted the subjects with OLP group (n=25) and group II comprised the control group (n=25). The saliva of the patients was evaluated using Griess Reagent and Spectrophotometer, MC count done by using special stains, and stress levels measured using DASS Scale. Results: The difference between the means was found to be highly significant (P < 0.05). The intergroup comparison of optical density (OD) values, a mast cell count and stress level was found to be highly significant. Conclusion: Salivary NO, increase in mast cell count and stress has a definitive role in OLP pathogenesis. Context: Onychophagia or habitual nail-biting is widespread among children and adolescents, between 10 and 18 years. Prevalence estimates range from 30% during childhood to 45% in adolescence. Nail-biting habit can result in autoinoculation of pathogens and transmission of infection between body parts. Aims: The purpose of the study was to evaluate the differences in prevalence of Enterobacteriaceae (E. coli and Enterobacter spp) in saliva samples from subjects with and without chronic nail-biting habit. Subjects and Methods: One hundred and twenty-two subjects with chronic nail-biting habit and 122 subjects with no oral habit were enrolled in the study. All subjects were aged 11-15 years. The saliva samples were collected by oral rinse technique, samples were studied microbiologically. Statistical Analysis Used: Two-tailed Student's t-test and Chi-square/Fisher's exact test were used to find the significance of study parameters between the groups. Results: Enterobacteriaceae were detected in the saliva samples of 80 of the 122 nail-biting subjects, whereas Enterobacteriaceae were detected in the saliva samples of only 10 of the 122 subjects who were not nail-biters. This difference in prevalence was statistically significant (P < 0.001). Conclusions: Our results suggest a higher carriage of Enterobacteriaceae in the individuals having nail-biting habits when compared to individuals with no habits. Further studies need to be done to know the prevalence of Enterobacteriaceae species in different age groups. Background: Histopathological grading of oral dysplastic lesions is the method of choice for evaluating malignant and potentially malignant disorders. Owing to inter- and intra-observer variability, determination of the DNA ploidy status of lesions may serve as an adjunct in the prediction of malignant transformation. Aim: To correlate histopathological grading and ploidy status in potentially malignant and malignant disorders of the oral mucosa. Settings and Design: A pilot study was done with 30 patients (10 patients with oral potentially malignant disorders predominantly leukoplakia, 10 patients with oral malignant lesions and 10 patients with normal mucosa). Materials and Methods: Incisional biopsy was done after isolating the biopsy site with 1% Toluidine blue staining. Two sections of the tissue were removed and sent for histopathological and Flow-cytometric analysis respectively. Histopathological diagnosis was obtained and compared with Flow-cytometric results which were graded as diploid and aneuploid. Further, the S - phase fraction, DNA index were also calculated to evaluate the severity of malignant transformation or malignancy. Statistical Analysis: The results were analyzed using Pearson Chi-Square Test. Results: There exists a significant correlation between histopathology and ploidy status in both potentially malignant and malignant group. (P = 0.002). Conclusion: The data from this study has shown that DNA Ploidy analysis can be used as a valuable tool in assessing the carcinomatous progression of potentially malignant and malignant lesions. Background: The Bcl-2 (B-cell lymphoma) gene product also known as apoptotic inhibitor is expressed in many normal and tumor tissues. This Bcl-2 gene protects the cell by blocking postmitotic differentiation from apoptosis, thus maintaining the stem cell pool. Objective: To study the expression of Bcl-2 protein in ameloblastoma and keratocystic odontogenic tumor (KCOT) to determine their apoptotic behaviors and to analyze biological nature of KCOT, which has higher proliferative potential and aggressive clinical behavior like odontogenic tumors. 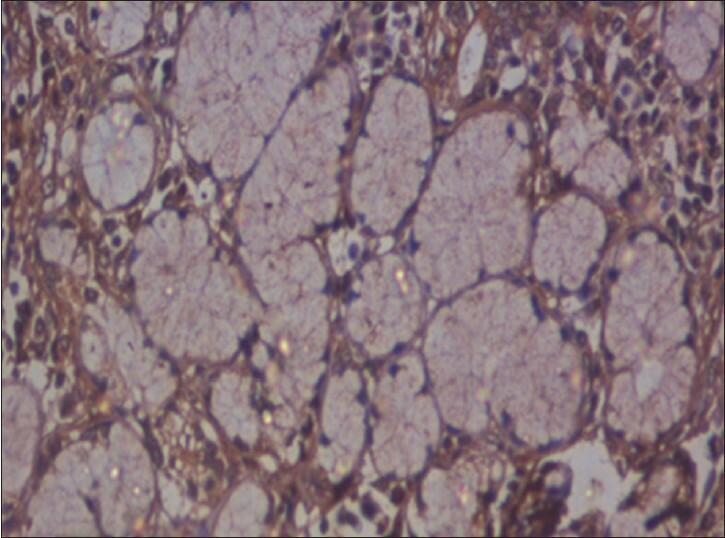 Materials and Methods: Formalin-fixed paraffin sections of ameloblastoma (n = 20) and KCOT (n = 20) are considered for immunohistochemical analysis using monoclonal antibody against antihuman Bcl-2 oncoprotein. Lymphomas (n = 3) were used as controls. Statistical Analysis: The statistical analysis was performed using software package of social science version 16.The data were analyzed using Chi-square test and Student's t test. In all the above tests, P < 0.05 was accepted as statistically significant. Results: The positive ratio of Bcl-2 was 85% (17/20) in ameloblastoma, 85% (17/20) in KCOT and 100% (3/3) in lymphomas. Bcl-2 was expressed in peripheral cells and few scattered cells of stellate reticulum in ameloblastoma. KCOT showed strong positivity for Bcl-2 mainly in the basal layer. Interpretation and Conclusion: The present study demonstrates the aggressive nature of KCOT and intrinsic growth potential of its lining epithelium. 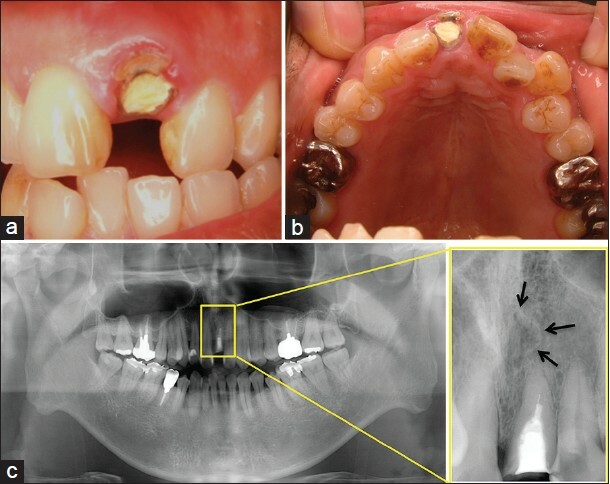 This study clearly demonstrates that KCOT like ameloblastoma demonstrates aggressive clinical and noticeable invasive behavior. Therefore, it is now considered as no longer a developmental cyst but as odontogenic tumor. Background: Dental caries is an infectious disease of microbiologic origin resulting in destruction and loss of tooth structure and is related to every speciality of dentistry. Many studies have been carried out to identify the causative factors, methods of prevention, and treatment of dental caries. Ameloglyphics is the study of enamel rod end patterns. These patterns have been found to be unique to individual teeth of the same individual and also to different individuals. A possible correlation between the type of enamel rod end pattern and the occurrence of dental caries might help in predicting caries susceptibility of an individual and implementation of preventive measures. 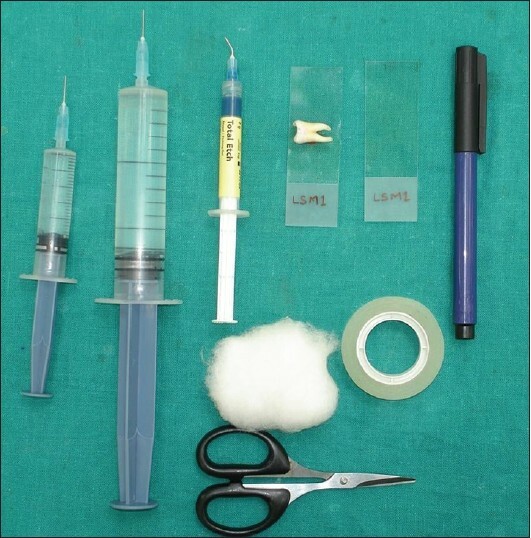 This is a simple and easy method cutting short elaborate methods currently in use and can be invaluable in caries prevention. Objective: This study is aimed at ascertaining the possibility of a correlation between enamel rod end patterns and occurrence of dental caries, which might help in identifying predisposition to dental caries. Materials and Methods: Thirty carious and 30 noncarious teeth were used to obtain enamel rod end patterns. Occurrence of any particular pattern in either of the study groups, which might affect the predisposition of teeth to dental caries was analyzed. Results: No particular rod end pattern was found in teeth affected by dental caries. Also, no particular pattern was found to be unique to teeth not affected by dental caries. Background and Objectives: To determine the immunohistochemical (IHC) localization of basement membrane component laminin in histological grades of oral squamous cell carcinoma (OSCC). The purpose of this study was to demonstrate the loss of continuity of the basement membrane in OSCC using an antibody directed against laminin using advanced polymer staining system. Materials and Methods: A total of 30 cases of OSCC: 10 cases of well differentiated squamous cell carcinom (WDSCC), 10 cases of moderately differentiated squamous cell carcinoma (MDSCC), and 10 cases of poorly differentiated squamous cell carcinoma (PDSCC) were subjected to heat-induced antigen retrieval method using ethylene-di-amine-tetraacetic acid buffer in a microwave oven. 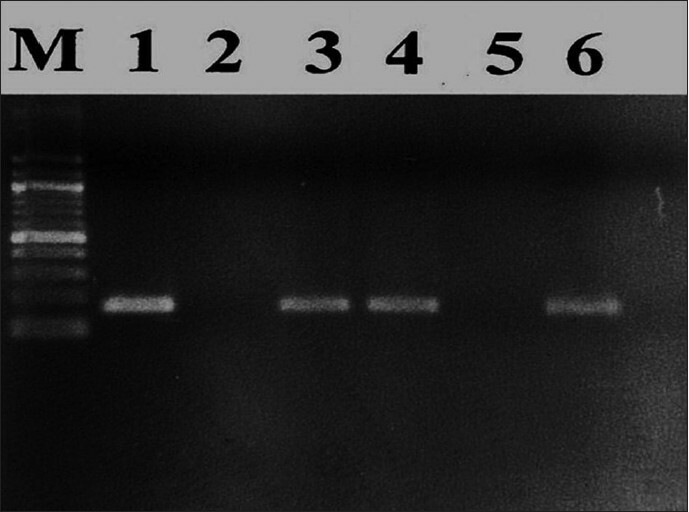 Then the sections were stained with anti-laminin polyclonal antibody and visualized using super sensitive polymer horseradish peroxidase detection system. In each case, the integrity of the basement membrane laminin was assessed by using statistical analysis. Results: Statistical analysis showed a decreased distribution of laminin from WDSCC to MDSCC to PDSCC (P value 0.0573). The intracytoplasmic staining of laminin gradually increased from WDSCC to MDSCC to PDSCC (P value 0.0198). Interpretation and Conclusion: WDSCC cases showed more laminin expression in basement membrane around the tumor islands and less loss of continuity compared to MDSCC and PDSCC cases suggesting a greater enzymatic degradation of basement membrane components in MDSCC and PDSCC than WDSCC. The loss of structural basement membrane laminin and the presence of laminin in the tumor cells of PDSCC cases suggest that laminin helps in tumor invasion. The expression of laminin in the basement membrane may be a useful parameter to evaluate tumor histologic differentiation and aggressiveness. Background and Aims: Myofibroblasts are one of the important components of the tumor microenvironment which could possibly play an important role in tumor progression. The purpose of this study was to compare the presence of α-smooth muscle actin (α-SMA) and CD34 positive fibroblasts in nonmetastatic and metastatic oral squamous cell carcinoma and to evaluate their role in tumor metastasis. 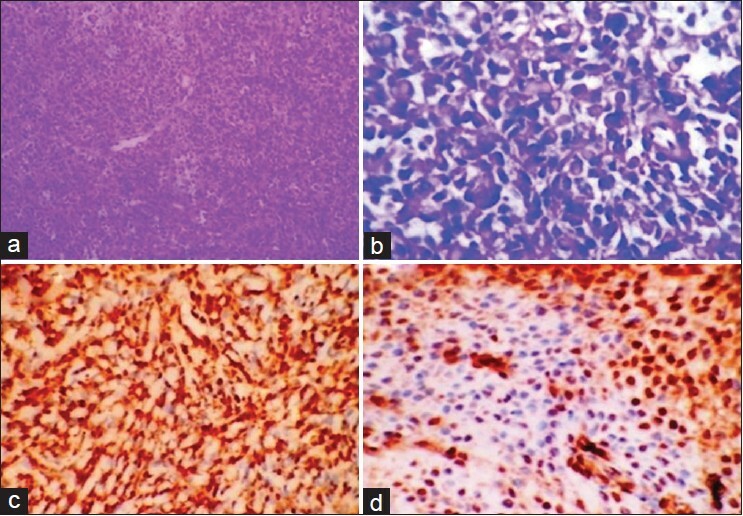 Materials and Methods: Ten cases each of histologically proven metastatic and nonmetastatic oral squamous cell carcinoma formed the study group. 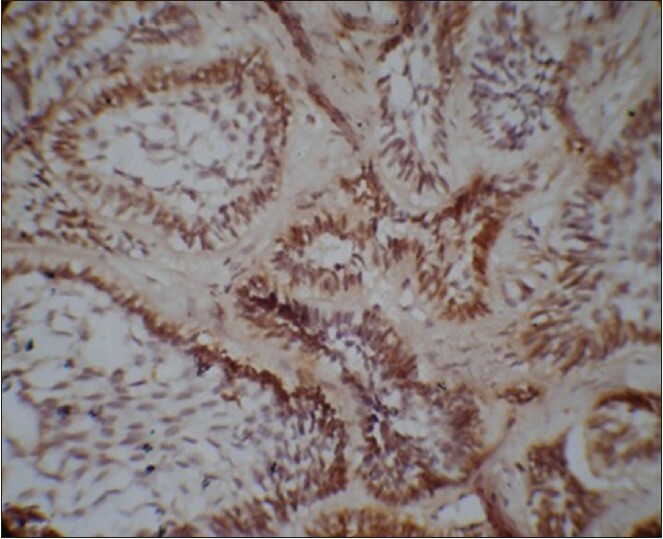 The tissue sections were stained immunohistochemically for α-SMA and CD34. The stromal spindle cells positive for these markers in the study groups were counted and compared. Results: α-SMA positive cases were more in the metastatic group and CD34 positive cases were found to be more in the nonmetastatic tumors. Conclusions: Though difference in the staining pattern was statistically nonsignificant, the inverse relationship between α-SMA and CD34 positive cells is indicative of dynamic nature and the influence of tumor stroma in tumor progression and metastasis. Objectives: The study evaluated pathognomic histopathological features with the help of light microscopy for detecting the integration of human papillomavirus (HPV) (type 16 and 18) in oral squamous cell carcinoma (OSCC). Materials and Methods: Forty-five histopathologically diagnosed cases of OSCC were evaluated for the presence of E6/E7 protein of HPV (16 + 18) with the help of nested multiplex polymerase chain reaction. Both HPV-positive and -negative cases were evaluated for four histological features: Koilocytes, dyskeratosis, invasion, and alteration of collagen. Results: Fischer's exact test showed significant difference (P < 0.01%) for the presence of koilocytes and dyskeratosis, whereas no difference was observed for invasion and alteration in collagen between HPV-positive and -negative OSCC. Conclusion: The presence of koilocytes and dyskeratosis at light microscopic level can be used as a marker for the presence of HPV (type 16 and 18) in OSCC. Background: Oral cancer is one of the most debilitating and disfiguring of all malignancies; it is one of the most frequently occurring cancers in the body. The high incidence of oral cancer in India has been attributed to widespread tobacco usage among the population either in chewable or smoked form. Aim: In the current study, we retrospectively analyzed 191 cases (2007-2009) of potentially malignant oral lesions, which had been biopsied in our hospital, in order to assess their relationship with tobacco usage. 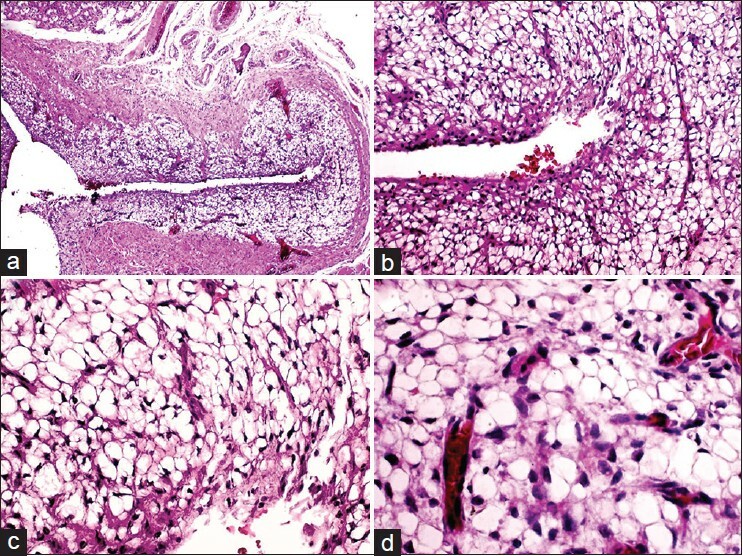 Materials and Methods: Based on the histopathology, these lesions were classified as high-risk lesions (HRL), low-risk lesions, and questionable risk lesions. The data obtained were then analyzed to find out the correlation between the occurrence of risk level with various demographic parameters such as age and gender as well as with type, frequency, and duration of tobacco habit. 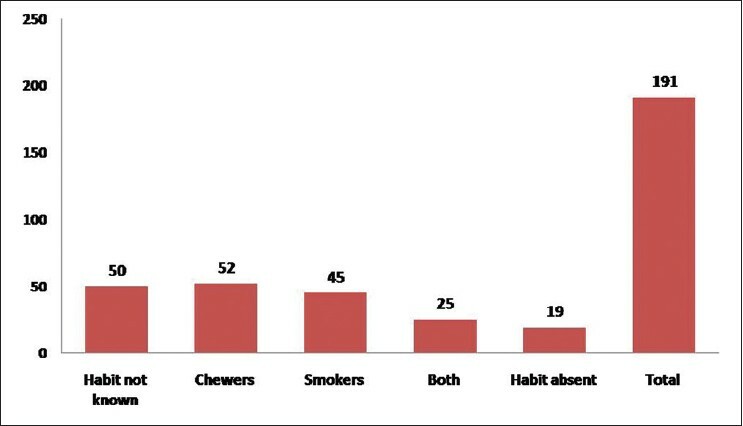 Results: Out of 191 cases, 122 patients reported with tobacco habit (chewers, smokers, and both) and frequency (<5 and >5 packets/day) were seen in 109 cases and duration (<5 and >5 years) seen in 99 cases. These parameters were correlated with histopathological diagnosis and results showed that both the groups came under the high-risk category. Further analysis of decategorized group (age and gender) was also done. Conclusion: Analysis showed that overall histopathologically diagnosed HRLs were seen more in males and smokers compared to female and chewers, respectively. Objective: Keratocystic odontogenic tumor (KCOT) has an aggressive clinical course and a high tendency of recurrence, while orthokeratinized odontogenic cyst (OOC) has different characteristics and does not show aggressive behaviour. Even the treatment of these two lesions varies considerably. A large number of epithelial molecules have been studied in order to differentiate odontogenic keratocyst (OKC) from OOC, but stromal factors have not been adequately studied. Recently, tumor stroma has evolved as a particular field of interest. In the present study, we aim to evaluate and compare the expression of stromal myofibroblasts (MFs) in these entities and correlate it to its aggressive behavior. 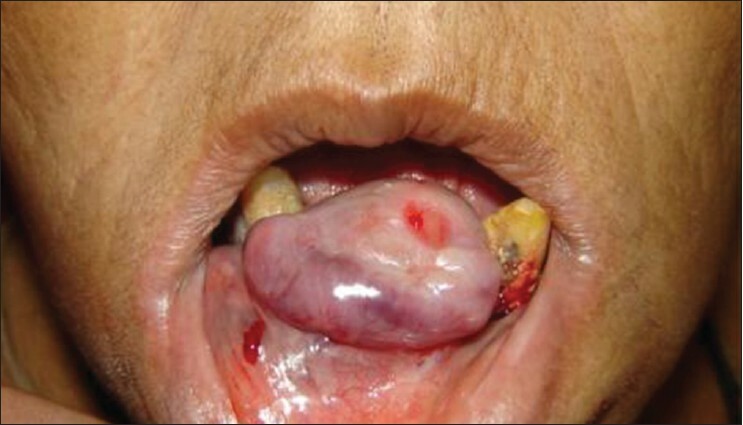 The term 'keratocystic odontogenic tumor' has been introduced by WHO in 2005 for odontogenic keratocyst keeping in mind its aggressive behavior, however still many pathologists and clinicians use the term OKC synonymously. Materials and Methods: A total of 10 cases of KCOT and 10 cases of OOC were stained for alpha-smooth muscle actin (αSMA) for demonstration of stromal MFs. MF frequency was assessed as the number of αSMA-positive stromal cells in 10 high power fields, presented as the mean number of positive cells per field. Results: Counts showed that the mean number of positive cells in KCOT (20.6 ± 2.05) was significantly higher than that seen in OOC (10.4 ± 1.06) (P < 0.05). Conclusion: The different behaviors of these lesions are compatible with the finding of the present study. The increased number of stromal MFs in KCOT in comparison to OOC correlates with its aggressive behavior and increased tendency towards recurrence. Aim and Objective: The objective is to assess the prevalence of caries in children with perinatal human immunodeficiency virus (HIV) infection. Materials and Methods: Oral examination was performed on children aged 2-12 years with perinatal HIV infection who stayed at 'Calvary Chapel home of hope for special children' to assess decayed, missing, or filled primary teeth/decayed, missing, or filled permanent teeth (dmft/DMFT). Results: Prevalence of tooth decay in primary teeth (dmft) for the age group 2-6 years was 57.15% and 7-12 years was 20.0%. 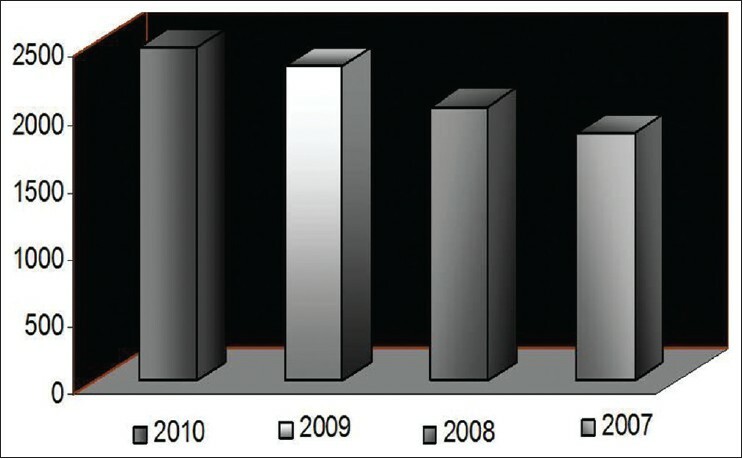 Prevalence of tooth decay in permanent teeth (DMFT), for the age group 7-8 years was 16.60% and 10-12 years was 21.42%. Of the 27 children examined, 59.25% were caries free, in which 40.0% were male children and 70.58% were female children. Conclusion: Based on these results we can conclude that oral hygiene can be maintained with a favorable dental behavior. Context: Early detection of potentially malignant lesions and invasive squamous-cell carcinoma in the oral cavity could be greatly improved through techniques that permit visualization of subtle cellular changes indicative of the neoplastic transformation process. One such technique is confocal microscopy. Combining rapidity with reliability, an innovative idea has been put forward using confocal microscope in exfoliative cytology. Aims: The main objective of this study was to assess confocal microscopy for cytological diagnosis and the results were compared with that of the standard PAP stain. Settings and Design: Confocal microscope, acridine orange (AO) stain, PAP (Papanicolaou) stain. The study was designed to assess confocal microscopy for cytological diagnosis. In the process, smears of patients with (clinically diagnosed and/or suspected) oral squamous cell carcinoma as well as those of controls (normal people) were stained with acridine orange and observed under confocal microscope. The results were compared with those of the standard PAP method. 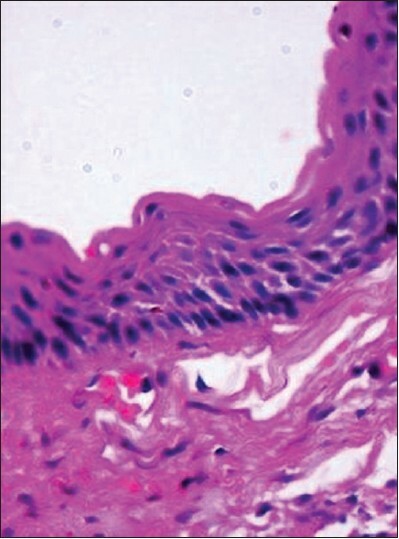 Materials and Methods: Samples of buccal mucosa smears from normal patients and squamous cell carcinoma patients were made, fixed in 100% alcohol, followed by AO staining. The corresponding set of smears was stained with PAP stain using rapid PAP stain kit. The results obtained were compared with those obtained with AO confocal microscopy. Results: The study had shown nuclear changes (malignant cells) in the smears of squamous cell carcinoma patients as increased intensity of fluorescence of the nucleus, when observed under confocal microscope. 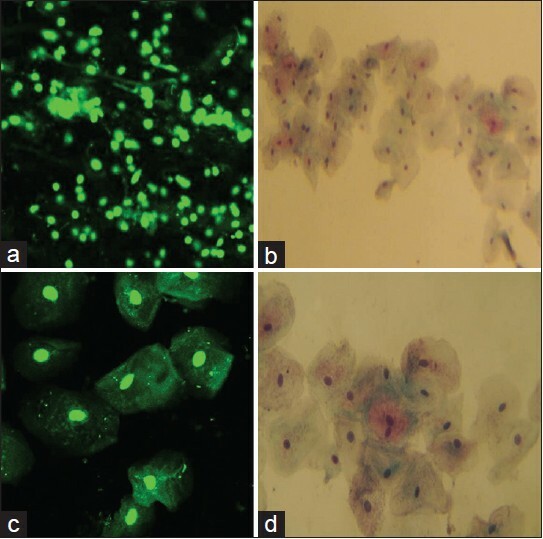 Acridine orange confocal microscopy showed good amount of sensitivity and specificity (93%) in identifying malignant cells in exfoliative cytological smears. Conclusion: Confocal microscopy was found to have good sensitivity in the identification of cancer (malignant) cells in exfoliative cytology, at par with the PAP method. The rapidity of processing and screening a specimen resulted in saving of time. It added a certain amount of objectivity to the process of arriving at a diagnosis. Abfraction (AF) is the pathological loss of tooth substance caused by biomechanical loading forces that result in flexure and failure of enamel and dentin at a location away from the loading. The theory of AF is based primarily on engineering analyses that demonstrate theoretical stress concentration at the cervical areas of the teeth. However, the theory is not yet proven and there are explanations against it. AF lesions present primarily at the cervical region of the dentition and are typically wedge-shaped, with sharp internal and external line angles. Diagnosis of AF plays a very important role in the management of patients. The aim of the present narrative review is to comprehensively discuss the historical, etiopathogenetic, clinical, and diagnostic and treatment aspects of AF. Dental resorptions constitute a challenge to dentistry due to the complexity of cellular and molecular biology. 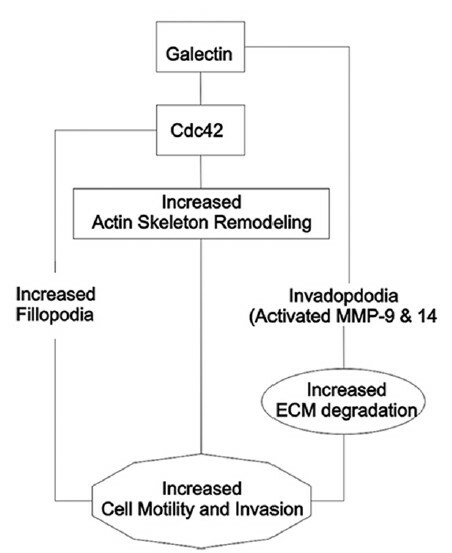 The various cells involved in resorption, collectively orchestrate the interplay between various cytokines, hormones, enzymes, and hard tissues influencing the progression of resorption. The concern and curiosity on this subject are not new. This paper attempts to review the various regulatory mechanisms of cells involved in resorption of mineralized dental tissues. Reading a slide and rendering a diagnosis is not only a science but also requires us to appreciate the constant artifact that is introduced in a controlled manner by tissue processing and obtaining a stained tissue section. There are a number of steps involved in getting the final stained tissue section and all these procedures if not performed properly have the potential to give rise to erroneous picture on the slide. Simple errors in judgments can lead to wrong diagnosis and unwarranted treatment. Such mistakes can put us at risk for Medico-Legal problems. The subject of Medico-Legal issues and practice of pathology has been neglected and amount of information available to the practicing professional in India is scarce. This paper focuses on standardized procedures for the various histopathology laboratory exercises. The paper highlights the importance of proper record maintenance with reporting protocols. A list of do's and don'ts for an Oral Pathologist is provided to help him/her in reducing the probable Medico-Legal issues. It does not in any way address the issue of individual competence and diagnostic abilities: That is an aspect for each individual to introspect upon and take remedial action. Treatment planning for oral squamous cell carcinoma (OSCC) is based on the clinical TNM (Tumor, Node and Metastasis) classification. This system operates on the assumption that small tumours without clinical spread have a better prognosis than larger tumours with metastases. However, it is a well-known fact that some tumours with the same clinical staging show different growth patterns and clinical behaviour. This makes the prognosis for patients with OSCC difficult to predict on the basis of clinical staging alone. Although many histopathological characteristics of OSCC have been identified as prognostic factors, none is believed to be completely infallible. Therefore, a great need exists for more reliable prognostic markers, which will assist in treatment decisions. It is now well documented that several molecular events of significance for tumour spread, such as gain and loss of adhesion molecules, secretion of proteolytic enzymes, increased cell proliferation and initiation of angiogenesis occur at the tumour-host interface or invasive front, where the deepest and presumably most aggressive cells reside. This review describes the various molecular events and interactions, which take place in the invasive front of the OSCC, and elucidates their role as prognostic markers. Dysgenetic polycystic disease (DPD) is a rare cystic lesion affecting mainly the parotid salivary glands with only 14 reported cases in English literature. DPD of parotids is more common in females, common in younger age group, mostly bilateral in occurrence and commonly affects the superficial lobe. Surgery is performed for symptomatic relief and cosmosis. 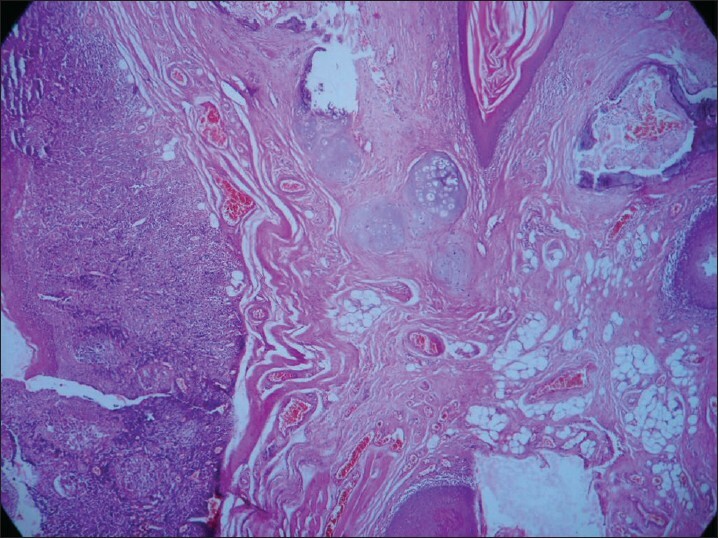 We report a case of a unilateral DPD of the parotid gland with distinctive histopathology. Patient was treated by performing total parotidectomy with preservation of the facial nerve. Adenocarcinoma of the lung that metastasizes to the mandible is uncommon. There are only a few cases described in the English-language literature regarding metastasis to mandible from adenocarcinoma of the lung. 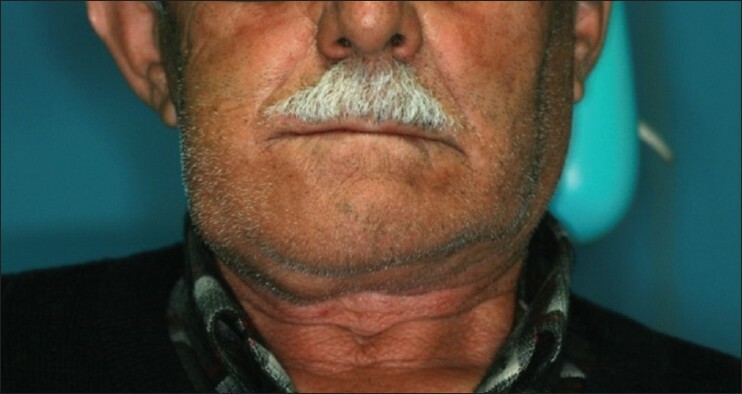 This article shows a metastasis from adenocarcinoma of the lung affecting the mandible of a 55-year-old male patient where the metastatic lesion was detected before primary tumor. This article emphasizes the importance of detailed dentoalveolar examination and early diagnosis for finding the primary focus of metastatic lesions. 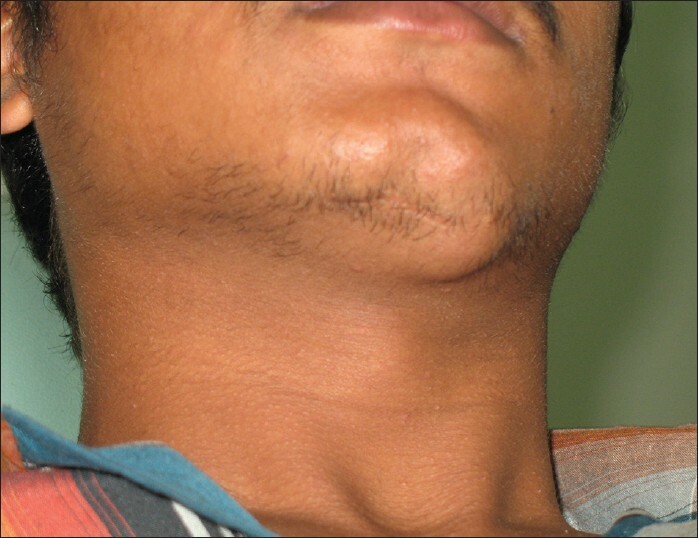 Myoepitheliomas are rare, benign neoplasms affecting predominantly parotid gland and to a lesser extent minor salivary glands. In this article we have reported three cases with different histomorphological patterns. Two cases are from oral cavity and one from sinonasal tract, a very rare location. We have discussed different histomorphological patterns of myoepitheliomas, which at times possesses a real diagnostic dilemma to a pathologist. Along with its morphology, immunohistochemical profile and clinical behavior are discussed in detail with relevant review of literature. Diffuse large B-cell lymphoma (DLBCL) is a subtype of non-Hodgkin's lymphoma (NHL) making up about approximately 30% of all NHL. Its occurrence in the mandible is very rare. Histopathologically, five variants of DLBCL have been recognized among which centroblastic variant is the one with better prognosis. We report a case of a 55 year-old patient who presented with a painless swelling in the lower right body of the mandible since 4 months. Incisional biopsy revealed NHL like features, confirmed by immunohistochemistry using CD45, CD20, and CD3 markers to be a DLBCL of centroblastic variant. Patient was treated with chemotherapy following which the lesion regressed completely with no further recurrences. Precise histological diagnosis is crucial for the clinical management and ultimately for the survival of the patient. Amyloid is a pathologic proteinaceous substance deposited between cells in various tissues in a variety of clinical conditions. We report a case of amyloidosis of tongue with extensive chondroid metaplasia diagnosed on incisional biopsy in a multiple myeloma patient, who underwent autologous peripheral blood stem cell transplant for the same in 2010 and now presented with disease relapse after 2 years. 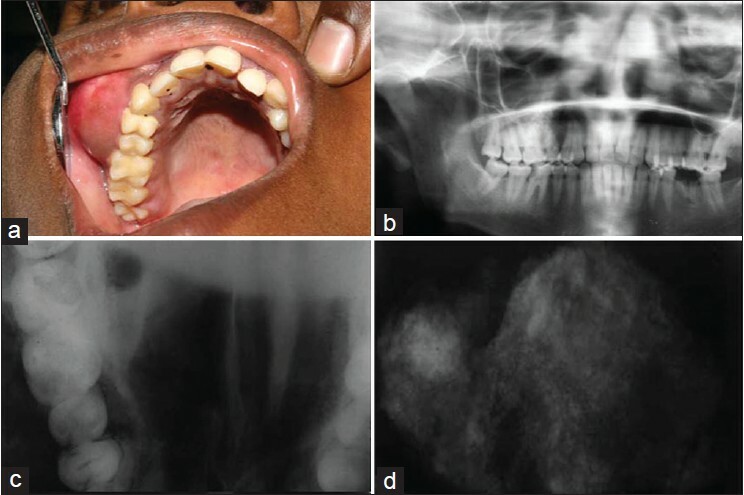 We report a case of recurrent chondrosarcoma of the maxilla in a 29 yr old male patient. The lesion presented as a small diffuse swelling on the left maxillary anterior region which had progressed over a period of one year. 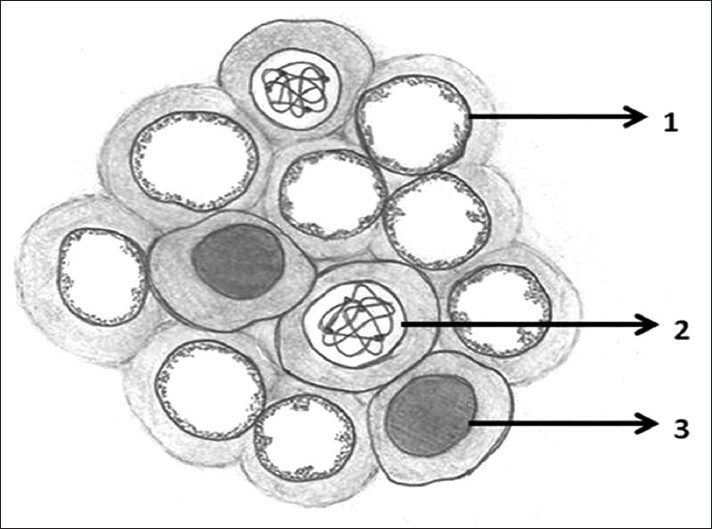 On aspiration, a chondromyxoid matrix was noted with cells arranged singly or in groups. Bi and tri-nucleation was noted with a moderate degree of nuclear pleomorphism. 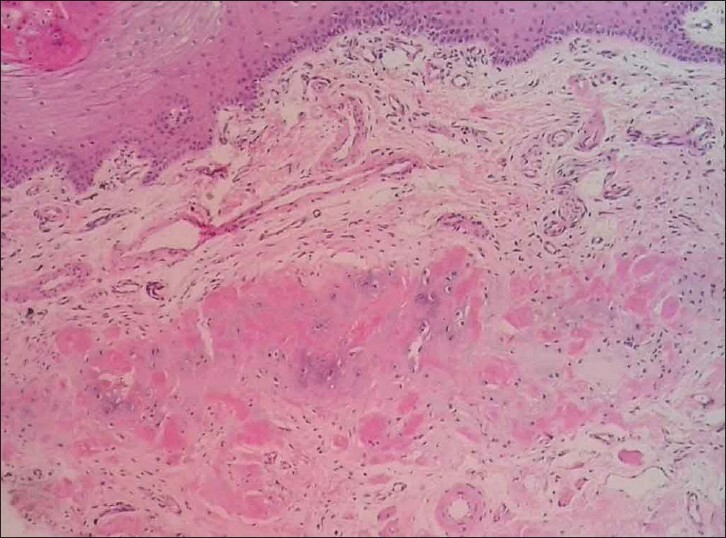 A diagnosis of well differentiated chondrosarcoma was made which was confirmed on histopathology. The clinicopathological findings of this case and a review of chondrosarcoma is presented and discussed. Fibrous dysplasia (FD) has been regarded as a developmental skeletal disorder characterized by replacement of normal bone with benign cellular fibrous connective tissue. It has now become evident that FD is a genetic disease caused by somatic activating mutation of the Gsα subunit of G protein-coupled receptor. Here we report a case of bilateral monostotic FD in a middle-aged female showing a classic histological picture, but radiologically presenting as a mixed radiolucent radiopaque lesion showing nonspecific cystic degeneration. Leiomyomas are benign tumors arising from smooth muscle, most commonly seen in uterine myometrium, gastrointestinal tract, skin and lower extremities of middle-aged women. Leiomyomas are uncommon in the oral cavity with reported incidence of 0.065%, which accounts for 0.42% of all soft-tissue neoplasms in the oral cavity. Leiomyomas of head and neck region account for less than 1% of all leiomyomas. The most common site of leiomyoma in the head and neck region is the lips (27.46%) followed by tongue (18.30%), cheeks and palate (15.49%), gingiva (8.45%) and mandible (5.63%). The purpose of this article is to present three cases of leiomyoma comprising of an intraoral vascular leiomyoma and two solid leiomyomas in the head and neck region. The clinical features, etiology, differential diagnosis and treatment of leiomyoma are discussed with review of the literature. Adenoid cystic carcinoma (ACC) is a clinically deceptive and histologically specific malignancy of salivary gland origin. It is the most common minor salivary gland malignancy. Small cell carcinoma (SCC) is a type of undifferentiated malignant neuroendocrine tumor reported rarely in the liver. Though there are many reported cases of SCC involving liver and ACC of minor salivary glands, the review of literature does not show any reports of concomitant occurrence of these two tumors. We describe a rare case of ACC of the oral cavity and its coexistence with a SCC involving liver, identified and confirmed by histological, and immunohistochemical observations. To our knowledge, this is the first reported case of an ACC of the oral cavity and SCC of liver occurring concomitantly in the same patient. Choristomas are aggregates of microscopically normal cells or tissues in aberrant locations. Cartilaginous choristomas of the oral cavity are rare and occur preferentially on the tongue and less often in sites such as the soft palate and gingiva. 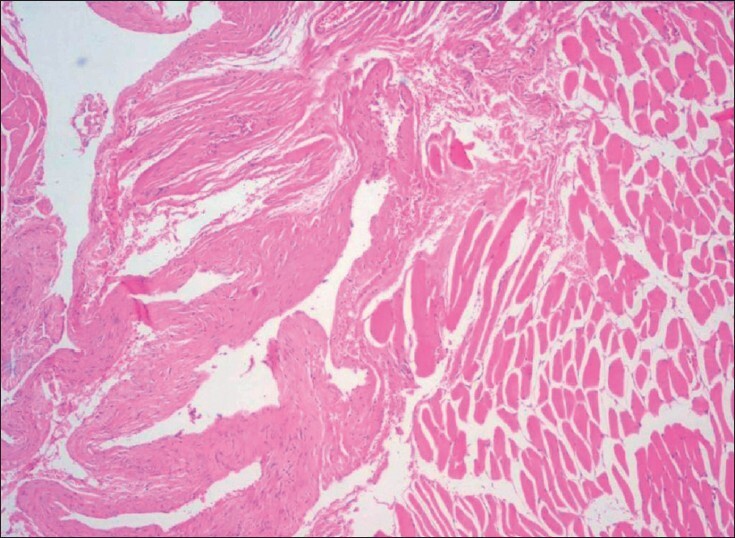 We report a case of cartilaginous choristoma in a 24-year-old male presenting with persistent tonsillitis. 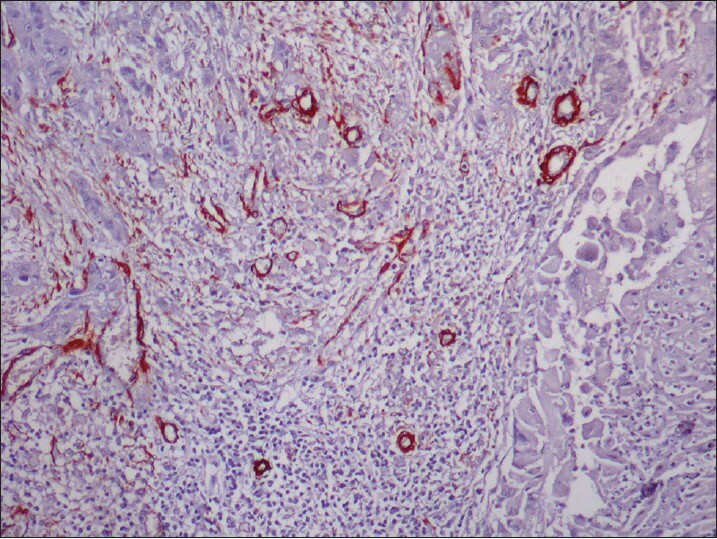 Histopathological examination demonstrated the presence of mature island of hyaline cartilage surrounded by lymphoid hyperplasias. 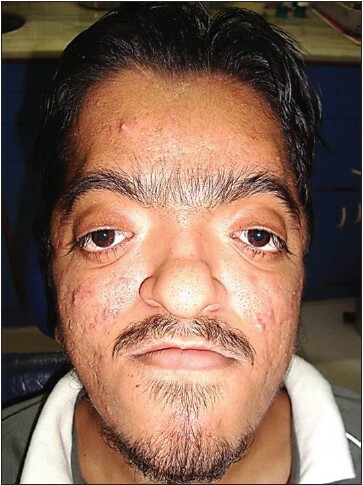 Apert's syndrome (AS), a form of acrocephalosyndactyly, is a rare congenital disorder with autosomal dominant mode of transmission; characterized by craniosynostosis, midface hypoplasia, and syndactyly of hands and feet. The rarity of the syndrome and similarity of features with other craniosynostosis syndromes makes it a diagnostic dilemma. Genetic counseling and early intervention form an essential part of treatment. Because of the paucity of reported cases in Indian literature and typical features in oral cavity, a dentist should be competent to diagnose and form a part of the multidisciplinary management team. Here, we report a case of a 14-year-old boy with AS. Desmoplastic ameloblastoma (DA) is a relatively rare histological variant of ameloblastoma with specific clinical, radiological, and histological features. This tumor is more commonly seen in the anterior region of jaws as a mixed radiopaque-radiolucent lesion resembling benign fibro-osseous lesions. Histologically, DA is characterized by small nests and strands of "compressed" odontogenic epithelium supported by pronounced collagenized stroma. 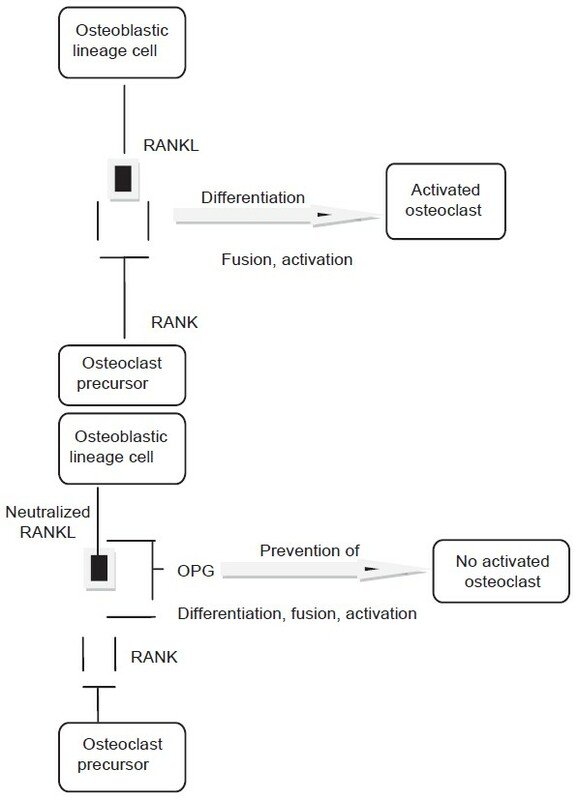 Metaplastic bone formation has been reported in few cases. 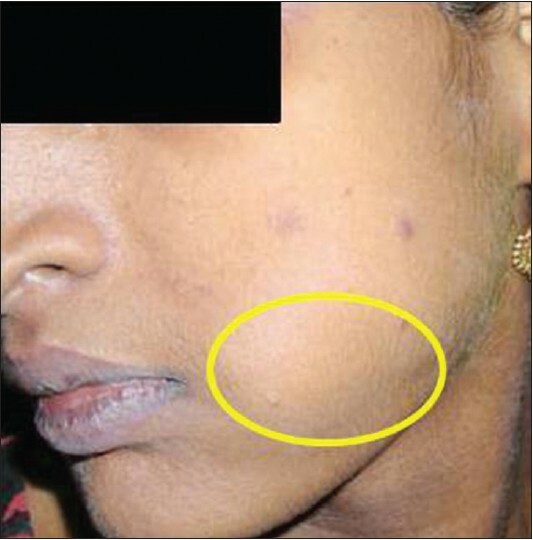 This report describes a lesion in the left anterior maxilla of a young female patient. Juvenile ossifying fibroma (JOF) is an uncommon, benign, bone-forming neoplasm with an aggressive local growth that is distinguished from other fibro-osseous lesions primarily by its age of onset, clinical presentation and aggressive behaviour. JOF is considered as a variant of the ossifying fibroma (OF) and the former includes psammomatoid JOF (PsJOF) and Trabecular JOF (TrJOF). Both variants involve the craniofacial bones with the trabecular variant being more common in the jaws and the psammomatoid variant being more common in the craniofacial skeleton. 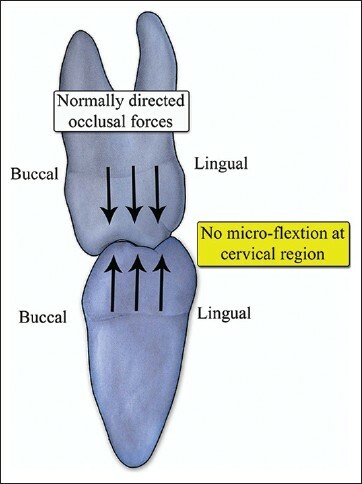 PsJOF is an unique variant of JOF that has a predilection for the sinonasal tract and the orbit particularly centered on the periorbital, frontal, and ethmoid bones. 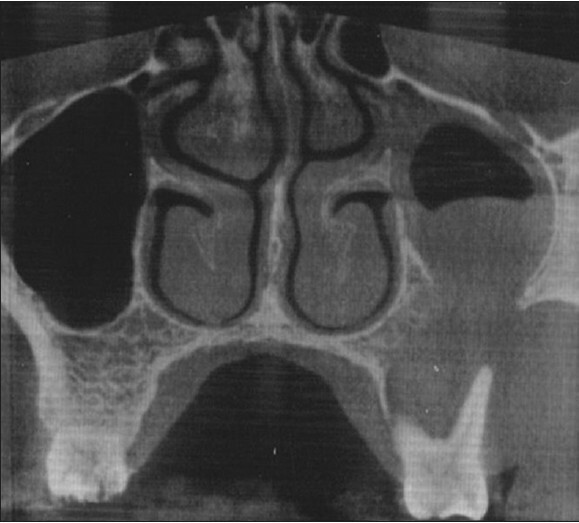 We report a rare case of massive PsJOF involving the maxillary sinus in a 20-year-old female. Inflammatory myofibroblastic tumors (IMTs) are extremely rare neoplasms with a variable natural history and biologic behavior, ranging from completely benign to malignant tumors with fatal outcome. They have no common identifiable cause, although some authors have assumed that any inflammatory stimulus may cause these pseudotumors. They are most commonly found in the lungs. Extrapulmonary sites include abdomen, retroperitoneum and extremities. IMTs rarely affect the head and neck, but the most common subsites in this region include the orbit, larynx, mouth, tonsils, parapharyngeal space, thyroid, parotid and lacrimal glands. 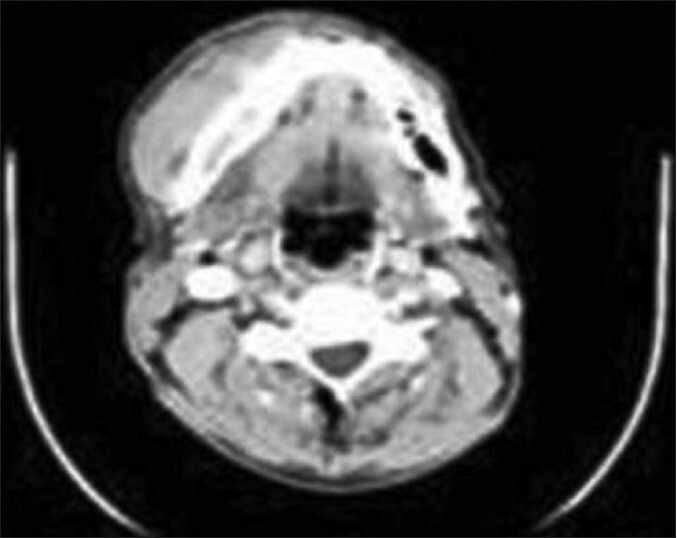 There are few reports of inflammatory pseudotumors in the paranasal sinuses. In the maxillary sinus, the initial presenting sign is usually a nonspecific sinonasal mass, which has been growing over a period of weeks or months. On rare occasions, IMT may exhibit malignant transformation. Herein we present a rare case of pathologically proved IMT with malignant transformation which originated in the maxillary sinus of a 29-year-old male. Angiolymphoid hyperplasia with eosinophilia is a rare reactive, angio-proliferative lesion which is usually found in the subcutaneous tissue of the head and neck. The lesion rarely arises from a native blood vessel. It is of unknown etiology but may be related to some benign, localized form of vasculitis. 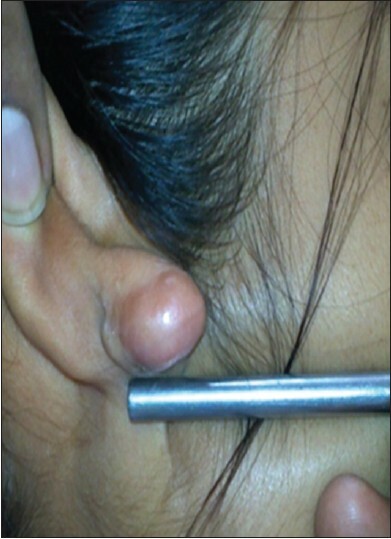 While preauricular location is the most frequent site of occurrence as reported in literature, a lesion in submental region seems to be a first reported site of occurrence. We report such an occurrence in an individual with history of trauma twice in his lifetime at the affected site. 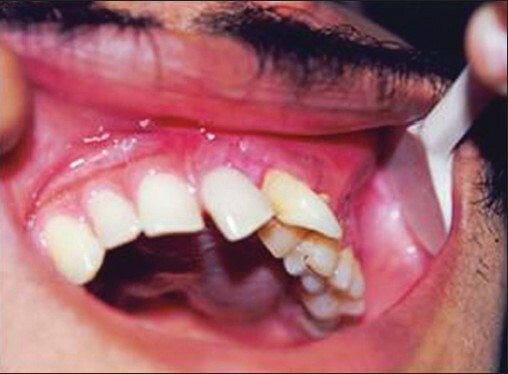 Spontaneous regression is common, but persistent or recurrent lesions may require treatment. Several treatments have been reported but surgery is considered to be the most efficient one. Oral mucocele is a common reactive lesion of the oral mucosa, which microscopically exhibits mucus extravasation surrounded by a wall of granulation tissue containing abundant foamy macrophages. Unusual variants, such as superficial mucoceles, mucoceles with myxoglobulosis-like change and mucoceles with synovial metaplasia-like change have been reported. We report a 74-year-old man who presented an asymptomatic translucent swelling on the lower labial mucosa diagnosed as mucocele showing a macrophage proliferation with extensive clear cytoplasmic vacuolation and signet-ring formation. This unusual presentation expands the microscopic spectrum of the oral mucoceles and can eventually lead to differential diagnosis with primary or metastatic clear cell neoplasms. In these cases, relevant clinical information, histochemistry and especially immunohistochemistry, are helpful for arriving at an accurate diagnosis. Due to the frequent use and availability of the orthopantomogram (OPG), dental practitioners are more frequently confronted with incidental findings such as osteomas located in the maxillary/-mandibular bone or inside the maxillary sinuses. Osteomas are benign slow-growing osteogenic tumors, which frequently develop in the mandible. In the midface, osteomas appear frequently in the frontoethmoidal sinuses. Maxillary sinus osteoma is a rare entity. Also in asymptomatic patients, cranio-facial osteomas need to be further investigated for a precise diagnosis. The clinical importance of osteomas lies in their differentiation from a malignant lesion such as the osteosarcoma. In patients with multiple osteomas, Gardner's syndrome (GS) as an underlying disease needs to be excluded. In this report, we present the case of a solitary maxillary sinus osteoma, incidentally found on the OPG. The surgical technique for the removal of the osteoma is presented. 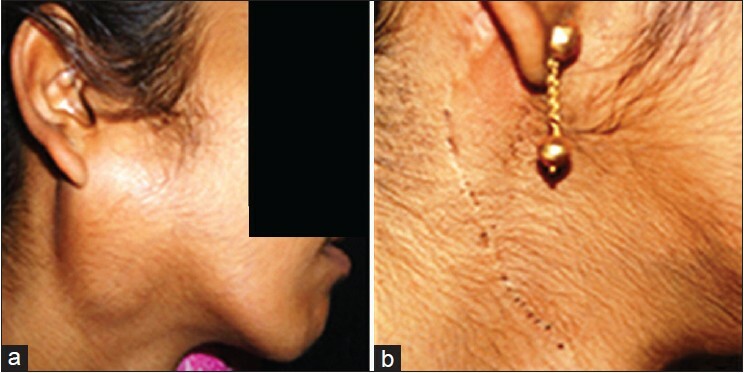 In this case, the patient was free of the stigmas associated with GS. Placement of an anterior maxillary implant has a risk of interfering with the nasopalatine canal in the maxilla. This case report presents one of our experiences of a nasopalatine duct cyst that developed in association with a dental implant treatment. A 45-year-old man received an implant in the maxillary left central incisor due to root fracture. Preoperative radiograph indicated no anatomical abnormalities. A postextraction immediate implant was placed, and radiographic examination after 28 months revealed an asymptomatic, oval-shaped radiolucency around the apex of the implant, seemingly in contact to the nasopalatine canal. The entire lesion was removed along with a part of the implant. Histopathologically it was diagnosed as nasopalatine duct cyst. Accidental contact with the nasopalatine canal during surgery may have induced development of the nasopalatine duct cyst. Careful planning based on preoperative computed tomography scan may prevent such complications. The central odontogenic fibroma (COF) is a rare benign odontogenic mesenchymal tumor of jaw bones. The World Health Organization (WHO) recognizes two variants of COF namely: 1) Epithelial-rich type (WHO) and 2) epithelial-poor type (simple type). Rare variants like ossifying COF, COF associated with giant cell lesions, and amyloid have been documented. This article presents a case of an epithelial-rich variant of COF in a 24-year-old female. It presented as a bony swelling of the maxilla and appeared as a mixed lesion in radiographs. Histopathology showed a highly cellular fibrous connective tissue stroma with plump fibroblasts and long strands of odontogenic epithelium exhibiting mild eosinophilic to clear cytoplasm. 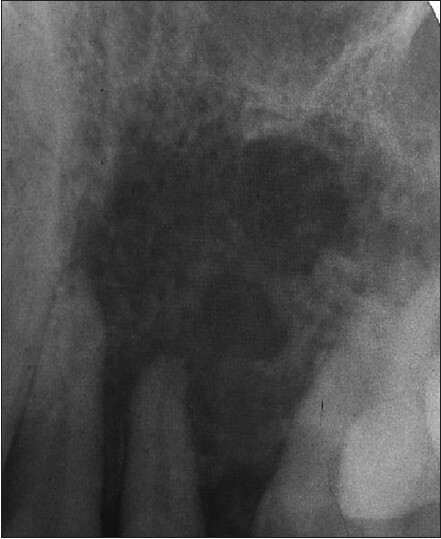 Numerous cementum-like hematoxyphilic calcifications of various sizes akin to dentin or acellular cementum were observed. We believe that clinical and radiographic features of this case may add valuable knowledge to the already existing literature. Filariasis is a parasitic infectious disease caused by filarial nematode worms. These worms mainly dwell in subcutaneous tissues and lymphatics of the human host, with a predilection for lower limbs, retroperitoneal tissues, spermatic cord, and epididymis. Oral or perioral involvement of the filarial nematode is rare. 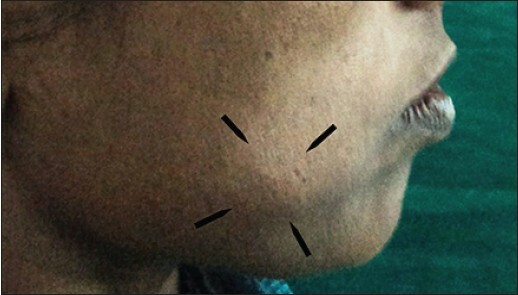 This case report describes a filarial abscess in the right submandibular region. Fine needle aspiration cytology of the abscess revealed the presence of microfilaria of Wuchereria bancrofti species. The parasite was also present in the peripheral blood smear. Filarial infection presenting in this region is unusual and can cause diagnostic dilemma. The clinician can consider filariasis as one of the differential diagnosis while treating those abscesses in the orofacial region that are unresponsive to routine management, especially, patients hailing from endemic areas. Primary non-Hodgkin's lymphoma (NHL) is a rare entity. When it does occur, mandibular NHL typically manifests similar to an odontogenic pathology. This results in delayed diagnosis and treatment. We present a 50-year-old female who was erroneously treated for a pyogenic granuloma several months before the correct diagnosis of extranodal primary NHL of the oral cavity was made. Fortunately, the solitary bony lymphoma had not disseminated and management by chemo-radiation allowed for disease eradication and new post-treatment bone formation. The purpose of this report is to describe a rare case of primary NHL of the mandible, explore the diagnosis and work-up and discuss treatment strategies. This case illustrates the need for co-operative diagnostic referrals between physicians and dentists.